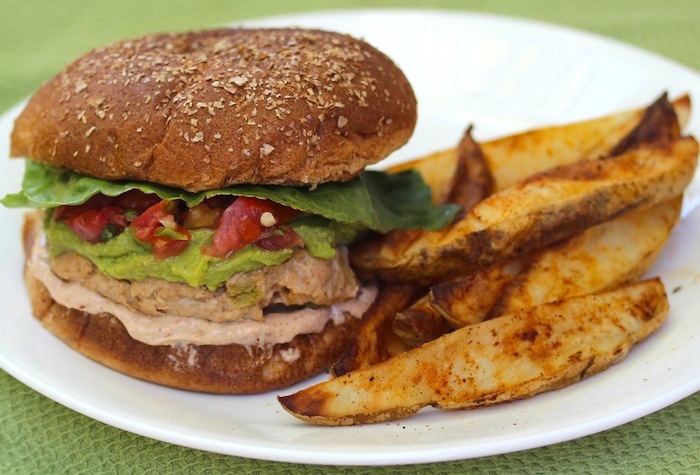 It’s time to start making your grocery list for the 4th of July menu. 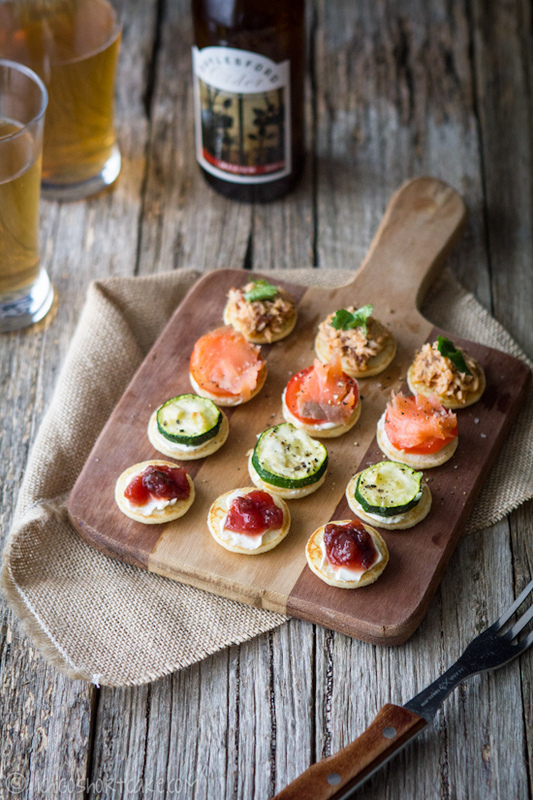 If you are headed to a party, these mini pancake bites are great appetizers to bring. They are savory and a bite size twist on chicken and waffles. 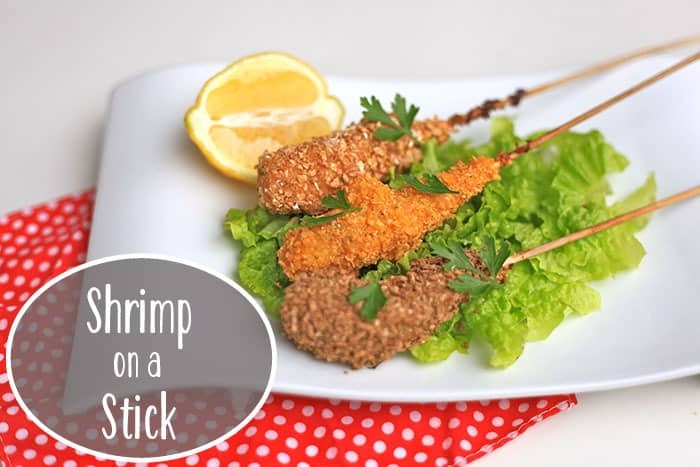 Our new shrimp on a stick recipe is another great choice for a starter. You can even adapt it for chicken on a stick for the picky eaters. Instead of grilling out with the usual, try some fiesta taco burgers or bacon wrapped hot dogs. Both are an excellent choice with homemade fries and coleslaw. You could even grill some pizza for a snack or appetizer. 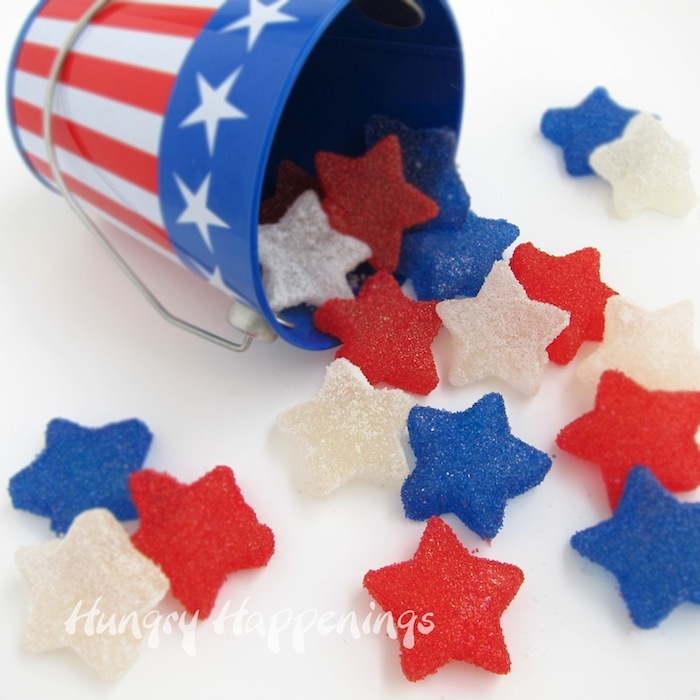 For a sweet snack, whip up some star spangled gumdrops for the kiddos. 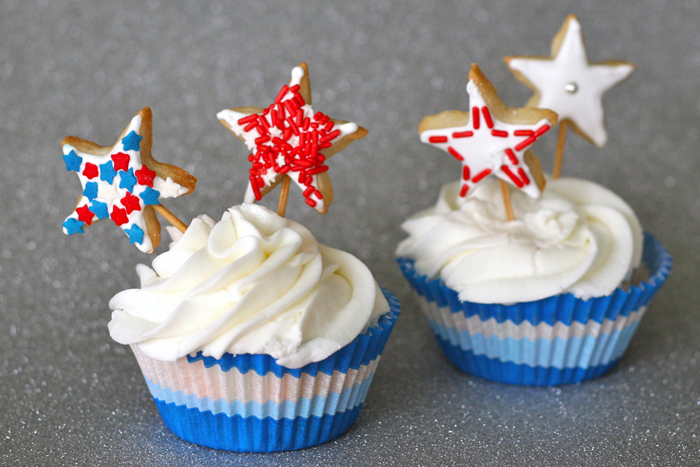 Make your cupcakes more festive with star sugar cookie toppers for two delicious desserts in one. 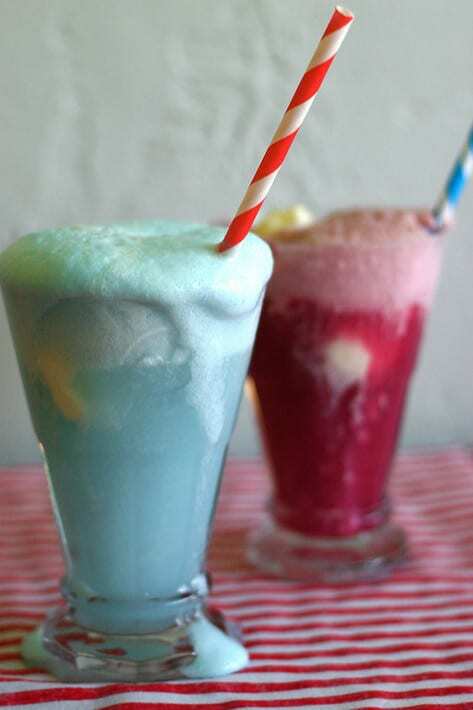 Enjoy the classic float with a patriotic twist. 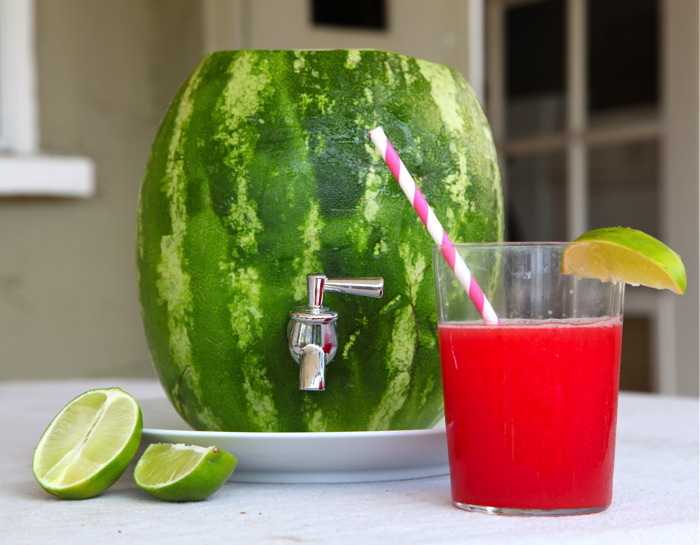 Have a spicy adult drink option with Watermelon Jalapeño Mojitos or a watermelon keg. 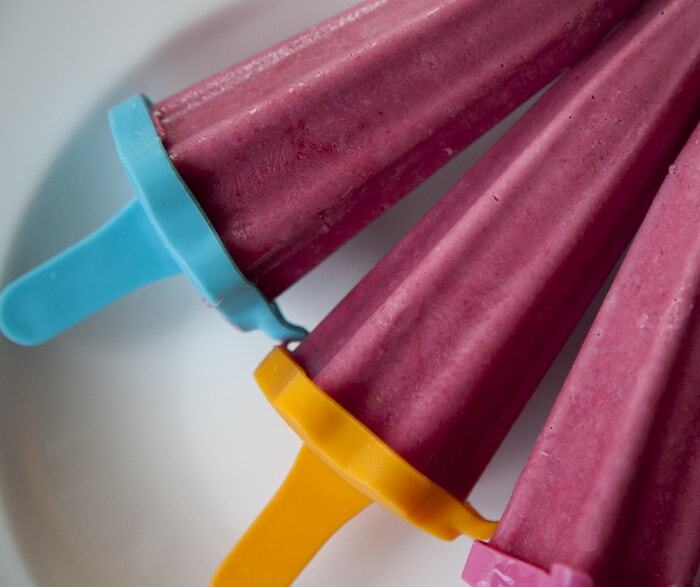 Cool off with some Raspberry Rose Ice Cream Pops or some Blueberry Lavender Ice Cream. It will be a refreshingly different change. Of course you can make some homemade drumsticks if you want to be traditional.